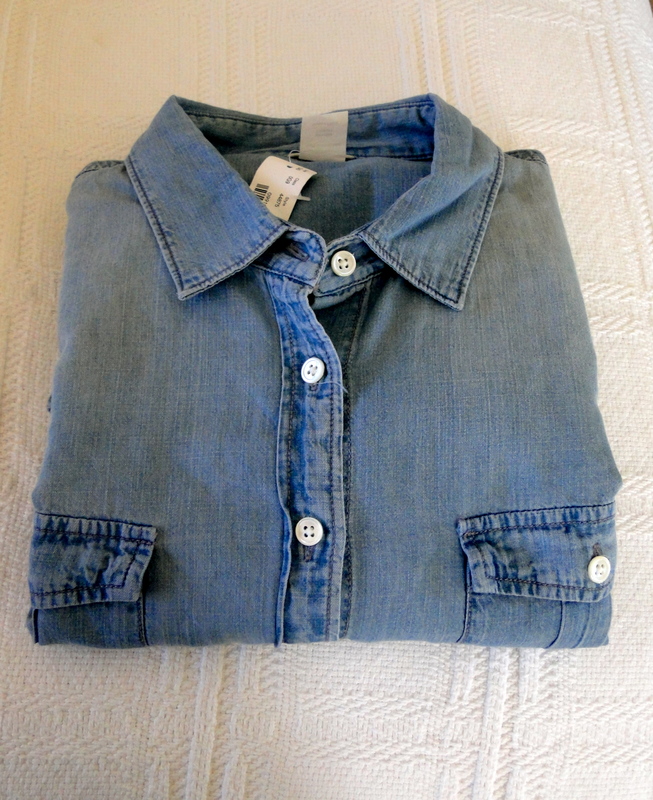 If you’re anything like me, you’ve been searching for the perfect chambray shirt for months and months. Well, look no further, and J.Crew’s Keeper shirt is the choice for you! When I’ve been searching, all the denims felt too hard and stiff, but this one is wonderfully soft, and the colour of the shirt isn’t too light or too dark either. The clever clogs over at J.Crew have taken inspiration from vintage shirts for this, and I can’t believe the wardrobe it has become. I love it with a pair of the brands bright red Minnie pants and my leopard Christian Louboutin Piou Pious. The shirt is priced at $78 and you can find a similar one here.